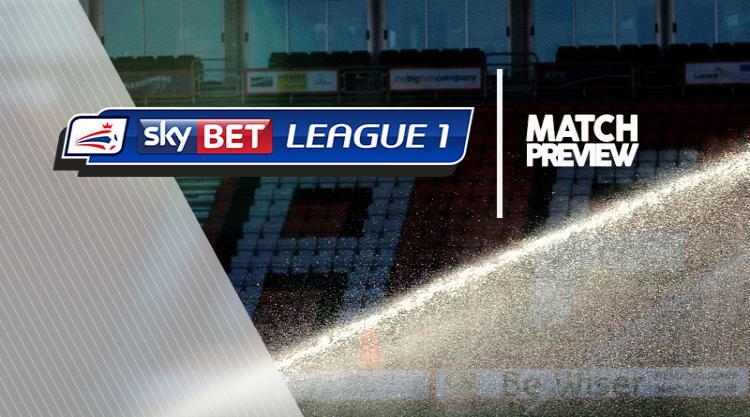 Rotherham V Milton Keynes Dons at AESSEAL New York Stadium : Match Preview - MillersMAD. Rotherham will be without Richard Wood for their final home game of 2017 against MK Dons. Wood was sent off in last week's draw with Plymouth so will now serve a one-match ban. Michael Ihiekwe and Will Vaulks will compete for his spot in central defence. Kieffer Moore completes his three-match ban while Jon Taylor (knee) and Darren Potter (Achilles) continue to sit out. MK Dons have been handed a double boost ahead of their trip to the New York Stadium. Alex Gilbey has not featured since the defeat to Doncaster on November 25 but is back in training, while defender Scott Golbourne is expected to be fit after struggling through the week. Forward Osman Sow is available as he continues his comeback but boss Robbie Neilson does not expect him to complete 90 minutes, with fellow striker Kieran Agard having scored six goals in as many games. Callum Brittain and Ousseynou Cisse, sidelined of late, are expected to miss out once again.